NEW DELHI: India celebrates its 70th Republic Day today. Prime Minister Narendra Modi was among the first leaders to greet the nation. 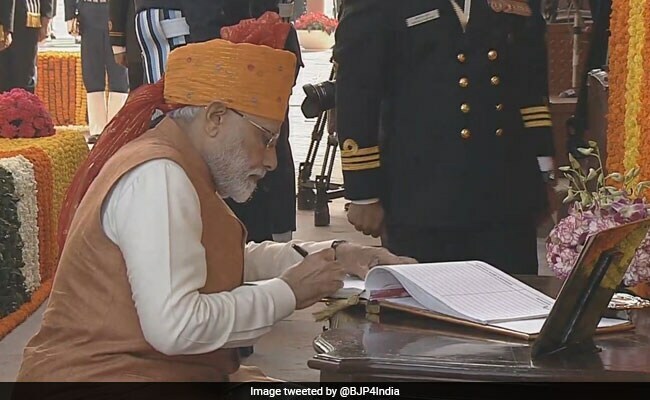 PM Modi placed wreath at Amar Jawan Jyoti today. Shortly afterwards, the PM met the service chiefs. South African President Cyril Ramaphosa will be the chief guest at the event. 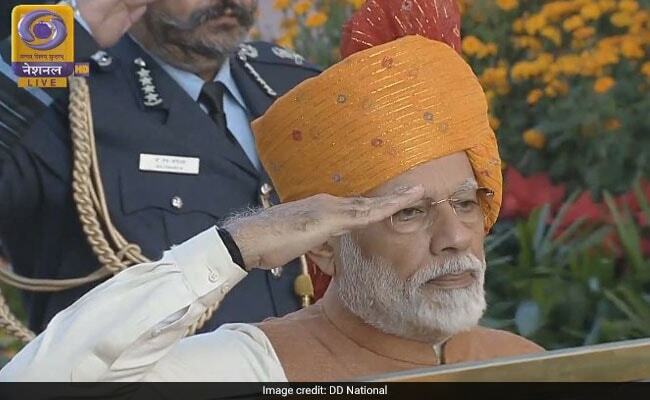 The Republic Day celebrations will be the last big public event before the country heads for national election due by May. India celebrates its 70th Republic Day today. Prime Minister Narendra Modi was among the first leaders to greet the nation. 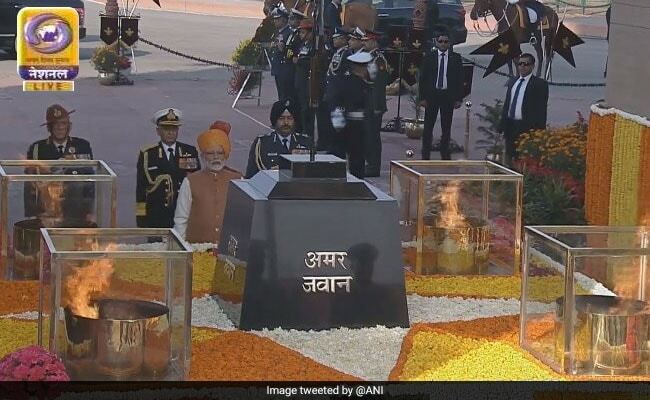 PM Modi placed wreath at Amar Jawan Jyoti today. 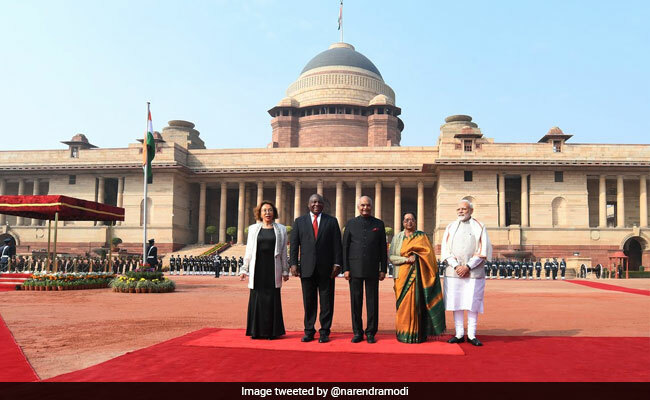 South African President Cyril Ramaphosa is the chief guest for the 70th Republic Day parade. 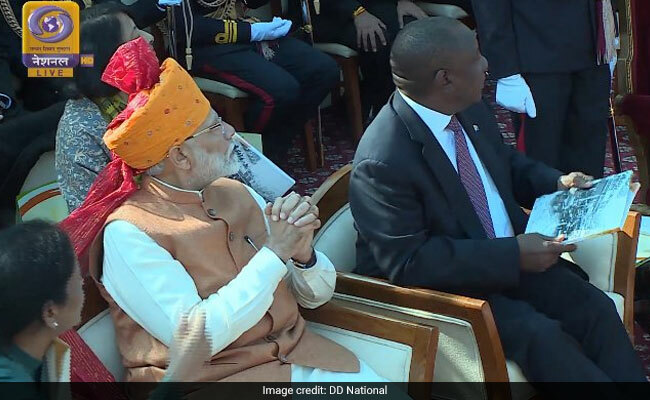 PM Narendra Modi and President of South Africa Cyril Ramaphosa witness flypast at the Republic Day parade in Delhi today. 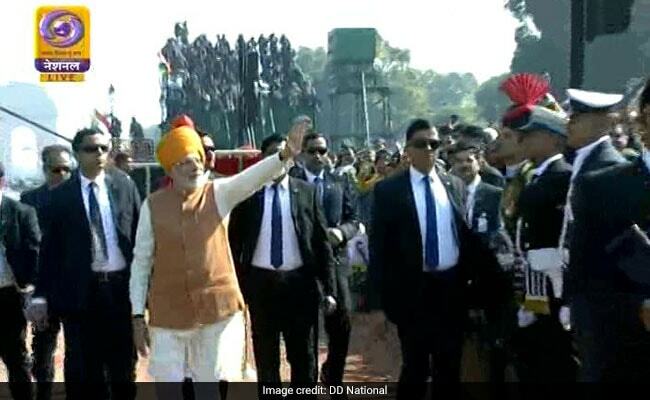 As the Republic Day parade concluded, PM Modi greeted the crowds attending the parade in New Delhi.